There are days when we wish we could just post any celebrity picture on this blog without worrying about copyright laws. Sadly, we are bound by such laws and we have to follow them. Our story for today involves such a picture. It’s this photo of the perennially stylish Olivia Palermo attending the Chadstone Icons of Style Launch held in Melbourne, Australia last Wednesday. 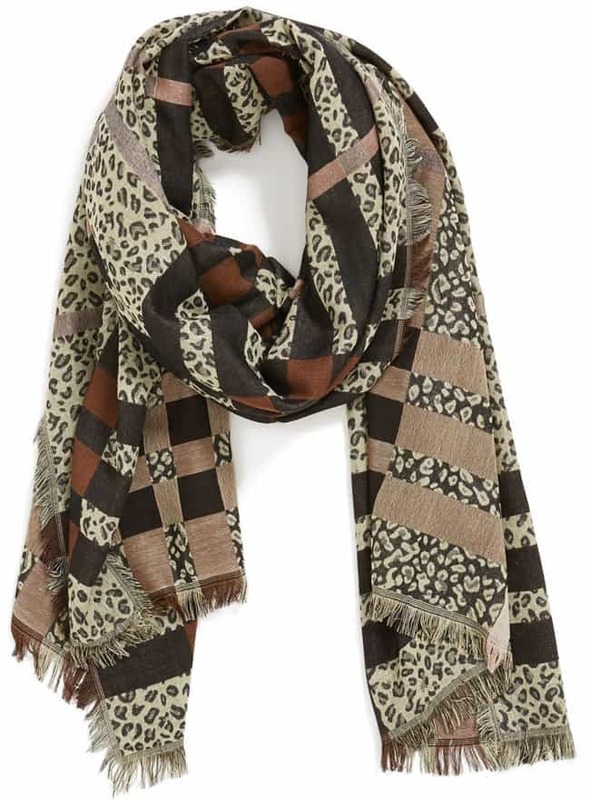 If you clicked on the link, you’ll find the socialite channeling the Burberry Prorsum Fall 2014 ad campaign by layering a printed Burberry Prorsum scarf over her printed dress — also from the label — to come up with a very unique outfit that is 80s inspired and ultra chic. She simply belted the scarf and the dress together, then punctuated the look with lace-up heels from her exclusive line with Aquazzura and et voila, a whole new spin to an otherwise granny-looking frock. 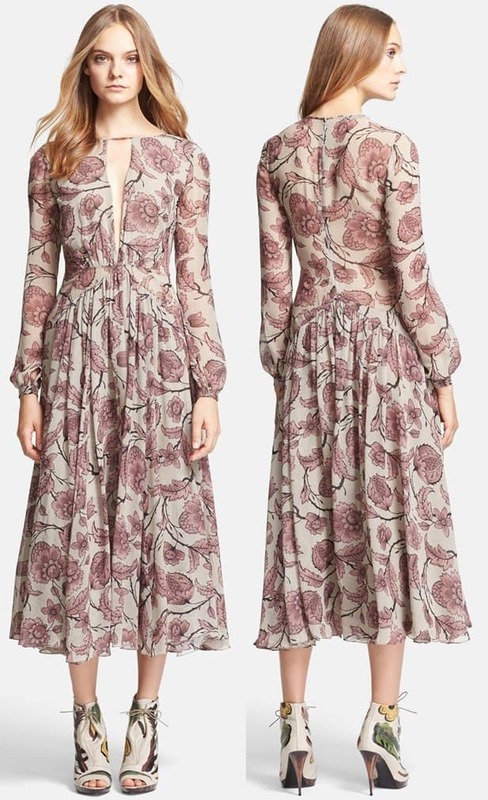 Would you like to take a cue and wear something similar this fall? Grabbing Olivia’s whole outfit will cost you over $4000, so it’s pretty much out of the question unless you don’t mind shelling out so much money on a single ensemble. Below is closer look at the scarves from Leith. 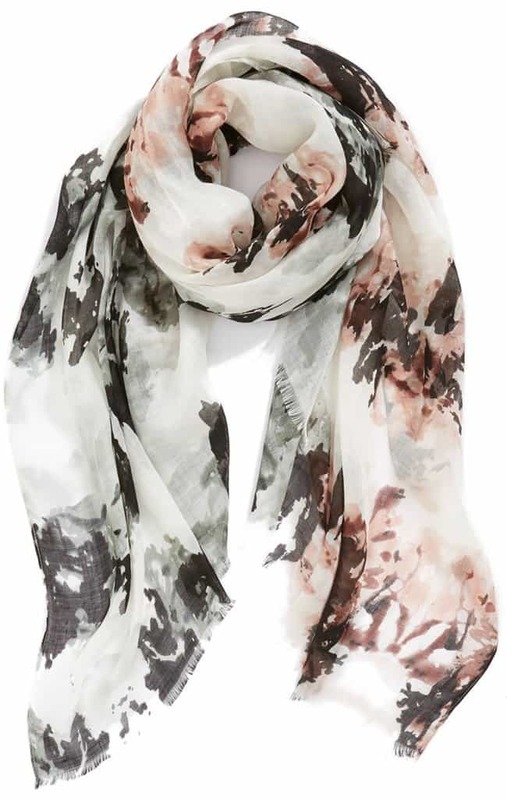 The first one comes in polyester while the piece with abstract print is crafted from acrylic. 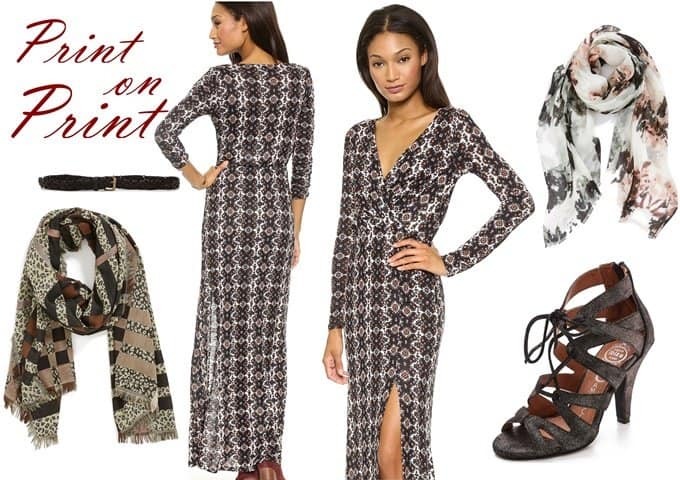 Also, if you prefer prints that clash (a la Olivia here), go with the first choice. 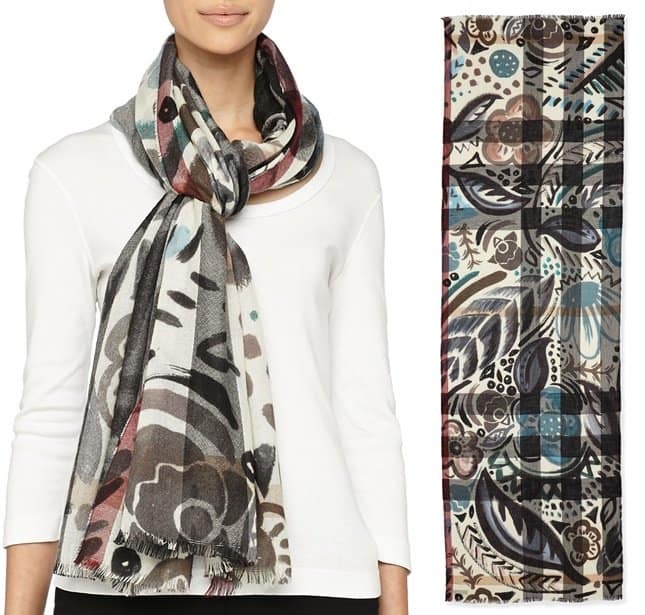 But if you want something that will actually complement the dress, we recommend the abstract print scarf instead.